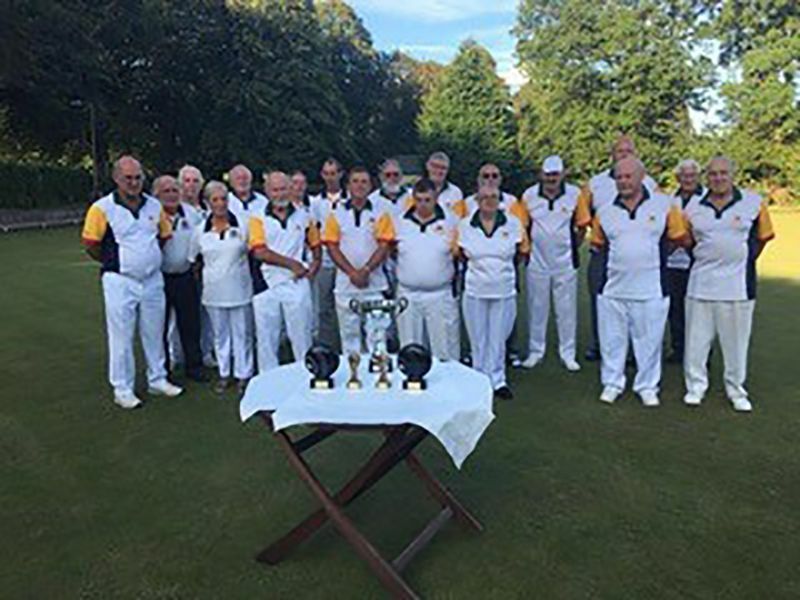 Coleford Bowling Club are on an upward curve after coming through two or three tough years. The club, which this year are 95 years old, had to leave their green in Victoria Road four years ago when they were unable to renew their lease. For three years they moved in with Royal Forest of Dean, the club just up the road from them in the small market town. Coleford were very grateful for the support of their neighbours, of course, but they were even happier when they were able to negotiate a new 50-year lease which meant they could go ‘home’ at the start of last season. And things are certainly picking up. Membership is on the rise – “It’s close to 40 now,” said club secretary Brian Holloway – and they are hoping it will get back up to the 50 or 60 mark in the future. It’s taken plenty of hard graft, of course, and when 78-year-old Holloway spoke to The Local Answer, he was working up at the club in preparation for the new season. And Brian wasn’t the only person hard at work at the club when The Local Answer called. The bowls season is now in full swing but in the weeks leading up to the new season there was clearly plenty to do. “The club was neglected for three years so we’ve had to work very hard to get the club back to where they were,” said Brian. Brian is one of those who has done so much to ensure that the club are right back on their feet again. A Londoner, he had never played bowls before moving to this part of the world with his wife Joan – a Forester – 17 years ago. Within two years he was Coleford’s secretary and it’s a position he has held to this day. “I can’t get rid of the job,” he laughed. And while he cares very much about Coleford BC, he’s also keen that others get their fair share of credit for helping the club turn the corner. “Cliff Davis is the club captain,” added Brian. “He’s a pretty good player. He’s probably been captain for 10 years – like all committee members you tend to keep a job for life! 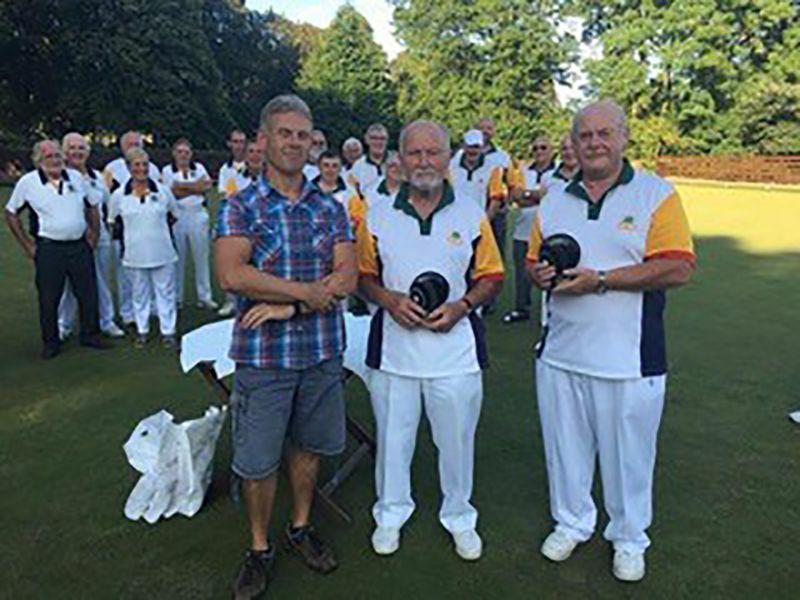 And while having fun is clearly the name of the game, trying to win matches is also a big part of what makes the bowls club tick. 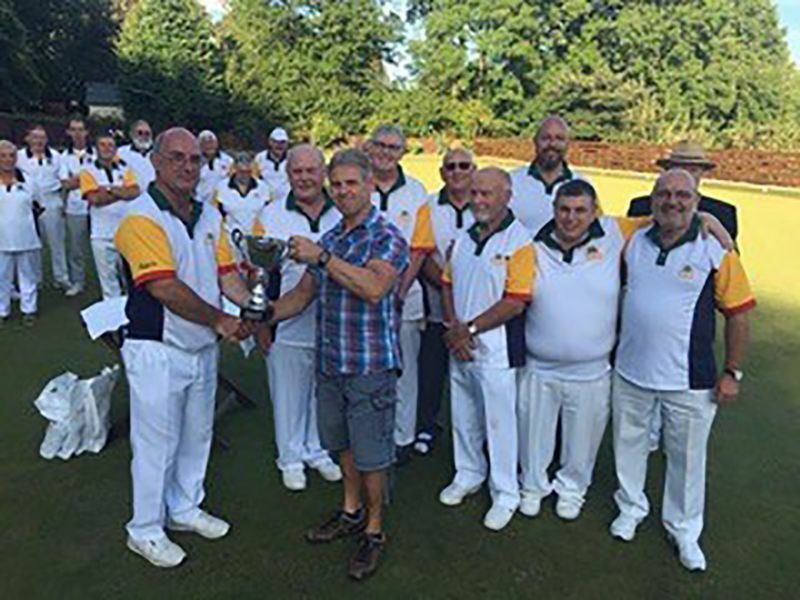 “We compete in the County Fours League and last season won promotion from Division Two,” said Brian with some pride. Brian’s enthusiasm for all things bowls shines through with every word he speaks about the sport. No doubt about it, he clearly he loves the sport! As well as being secretary of Coleford Bowling Club, you’d think Brian would also do a jolly good job as a publicity officer for the Gloucestershire Bowls Association!